The Hollow Earth: Don't Forget the Spin! 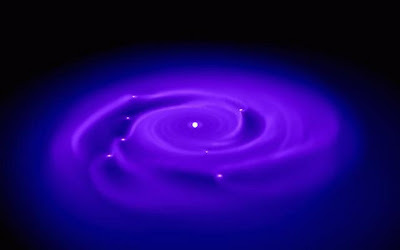 What most neglect to take into account when trying to understand planetary formation and its ultimate geometry is SPIN! 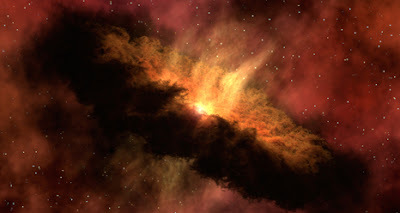 All proto-planetary accretion models have kinetic and potential energy associated with them. In these models, material doesn't just immediately converge into one point with perfectly inelastic collisions and fall into a dense, homogeneous sphere. On the contrary, a spinning system operates a bit more like a merry-go round -- once material falls closer to the center of rotation, the mass begins to rotate faster in order to conserve angular momentum. The result is a quickly rotating ball of matter with very low mass towards the center of rotation (just try to hold yourself at the center of a rapidly rotating merry-go-round). Spinning material quickly finds the balance point where angular momentum is conserved and the rotational and gravitational components of acceleration are equal. The overall mass and rotational velocity of the system will determine the distance away from the axis of rotation where the matter accretes into a solid shell (radius of the planet). Thus, for more massive, more quickly spinning systems, you will have a larger radius (Jupiter, Saturn). 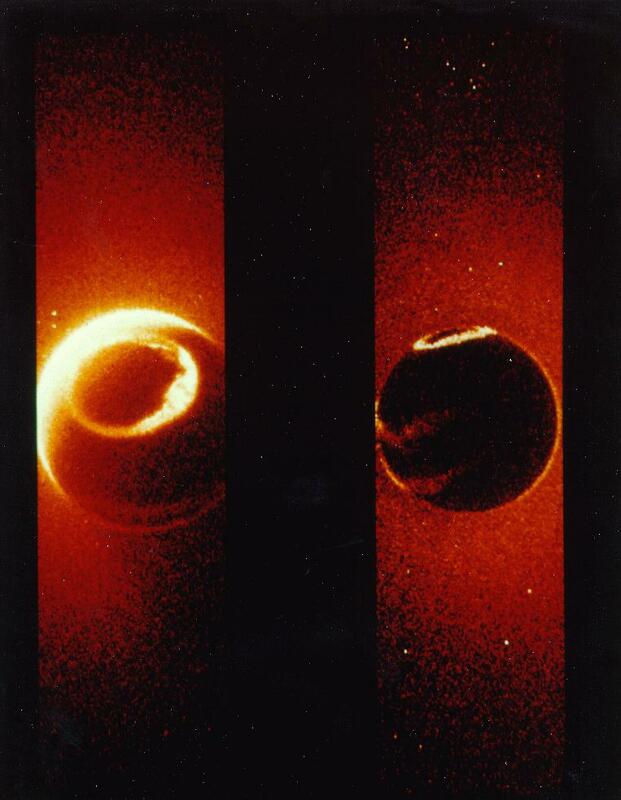 If proto-planetary accretion were a very lossy process due to friction, tidal forces (sun's gravitational pull), etc., you might be able to bleed off the rotational energy fast enough to have the matter coalesce at the center, causing a solid sphere to form. Perhaps this is the premise of the scientific community. What can be said for certain is that there is a considerable amount of uncertainty in scientific theory concerning planetary formation. In short, the experts cannot agree on the mechanics of planetary formation. This uncertainty is what leaves the door open for a more flexible model of proto-planetary formation which takes the physics of rotating systems into account such as the hollow planet model. Not sure I agree with one point. A point on a spinning disk covers more distance at the outside than the inside. Therefore if an object moves closer to the center, its speed of movement would decrease.